"We need to jettison our obsession with economic "growth" and instead focus on how we can achieve genuine prosperity for all, within the confines of our environment." 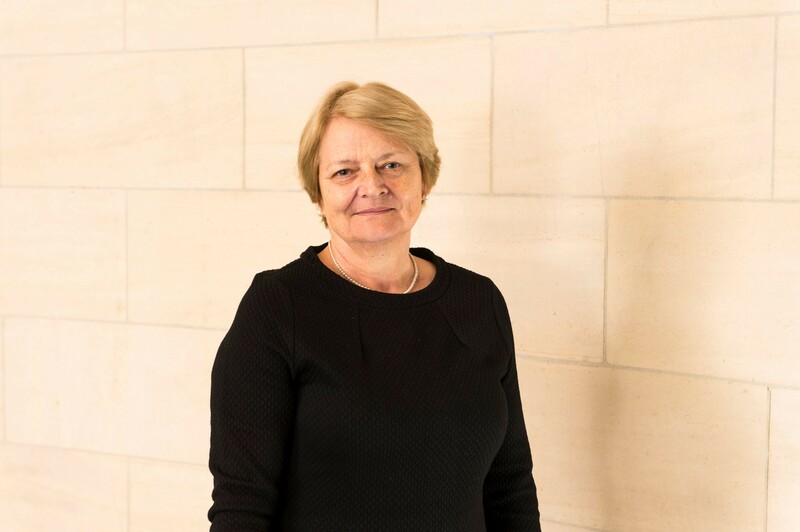 Professor Henrietta L. Moore is the Founder and Director of the Institute for Global Prosperity and the Chair in Culture Philosophy and Design at University College London. A leading global thinker on prosperity, Professor Moore challenges traditional economic models of growth arguing that to flourish communities, businesses and governments need to engage with diversity and work within environmental limits. Her work crosses disciplines, from social science to the arts to business innovation and she applies these different perspectives to inform research and policy at all levels. 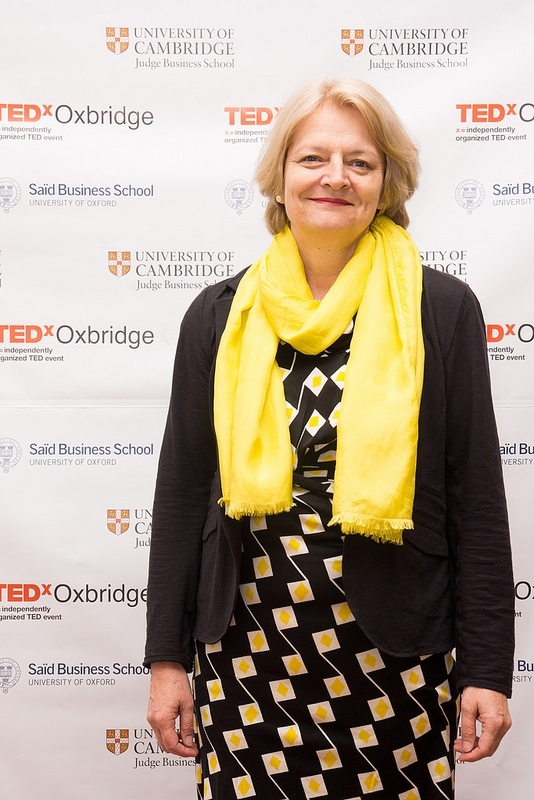 Her recent work has seen her transition beyond academia into the public sphere providing commentary on topics such as Universal Basic Services, Brexit, Artificial Intelligence, displaced people and the gender pay gap as a respected leading intellectual. She retains ongoing interests on issues of globalisation, mass migration, gender, social transformation and livelihood strategies, new technologies and agroecology which have shaped her career and her engagement with policy making. Professor Moore is committed to involving grassroots communities in the production of new types of knowledge through citizen science. She is the lead academic on the ESRC-funded RELIEF Centre aiming to improve levels of prosperity in Lebanon, the country with the world’s largest number of refugees per capita. Professor Moore is a lead academic for Procol Kenya which is a collaborative research programme broadening the knowledge of what constitutes prosperity in Africa. She is on the board for FastForward 2030 a network and collaborative platform for businesses aiming to incorporate the Sustainable Development Goals into their business models. Professor Moore also heads the Social Prosperity Network at the Institute for Global Prosperity. 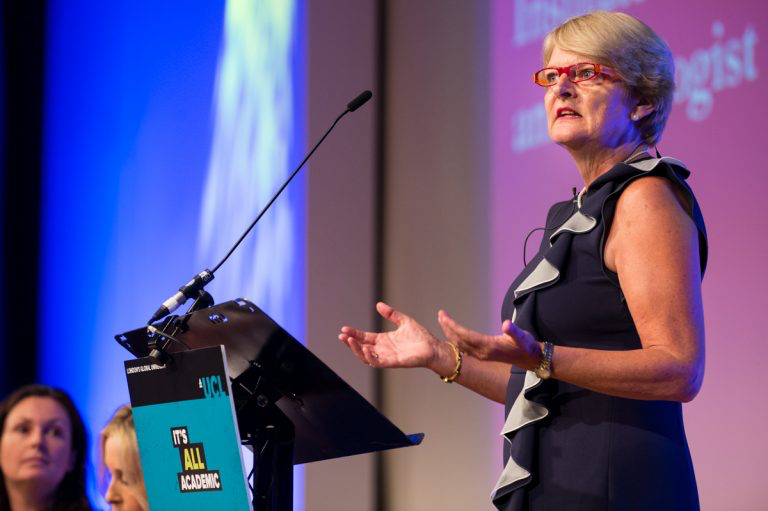 In 2016 Professor Moore was made Dame Commander of the British Empire for contribution to social sciences, services to business, policy and the arts. Professor Moore is the Chair and Co-founder of SHM Productions a research and strategy consultancy using academic insights to boost business innovation and the founding trustee of the SHM Foundation which works globally for positive social change in learning, health, citizenship and the arts. She is also Chair of the London Prosperity Board, a trustee at the Barbican Centre Trust, a Fellow of the British Academy, a Fellow of the Royal Society of Arts, an Academician of the Learned Societies for the Social Sciences, and a Member of the Institute of Directors. Formerly William Wyse Chair of Social Anthropology at the University of Cambridge, the LSE Deputy Director for research and external relations, and Director of the Gender Institute at the LSE from 1994-1999, she has held numerous Visiting Appointments in the United States, Germany, Norway, and South Africa.